Please contact us to discuss this specific item and its availability. This 1 of 1 has been sold and proudly on display. Serendipity is a wonderful thing. 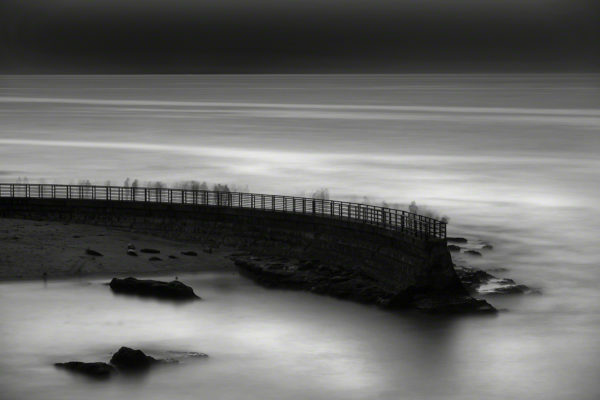 This location was originally selected for a shot the opposite direction. After an hour hike through mud and sand, the wind and driving rain decided otherwise. I couldn’t be happier with the vista it provided. Balance. Sanctuary. Imagine a journey that starts in Vancouver, B.C. and ends in San Diego. This IS Pacifico. Unlike many of my other explorations, this one covered thousands of miles—and countless terrain changes. There’s nothing but contrast when you put the cold, damp rain forests and rugged terrain of the Pacific Northwest up against the hot, sunny beaches of San Diego. When you look on the map, it’s the same ocean, but every other element changes. Dramatically. This is what I appreciate about the Pacifico collection. The ocean serves as the great unifier. Everything we do, we strive to do at the highest level. 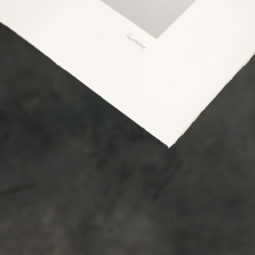 Minimal impact, archival and superior quality are the words that come to mind when we describe our production process. From materials selection to handcrafted frames to museum quality glass … there are no shortcuts. 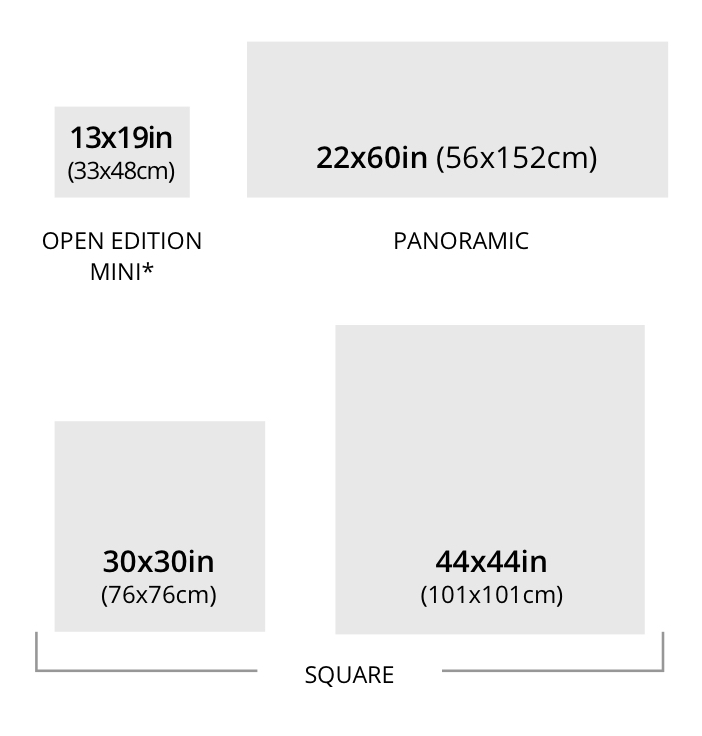 Our editions sizes are very small. 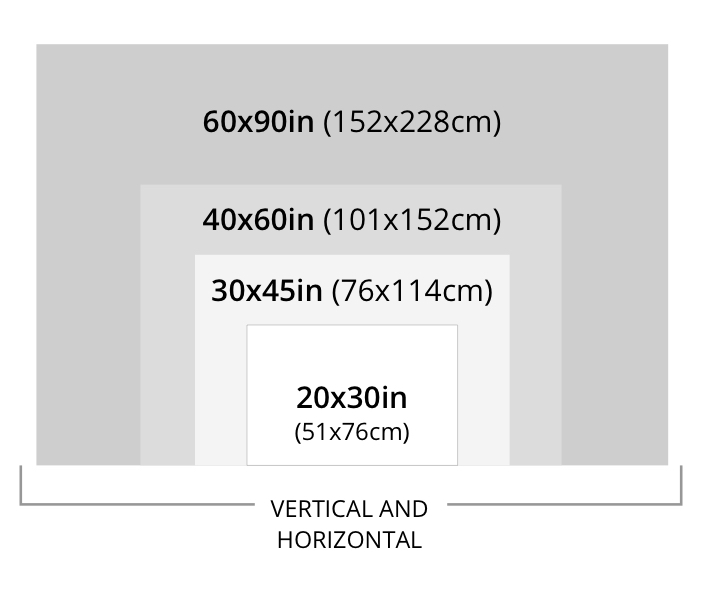 In some cases, we only print 7 editions of a given image. That means only 7 will ever exist worldwide. Each piece is custom printed when ordered. Printed on archival paper. Signed and numbered. Classic shadow box look in a classic frame. Pure Minimum. Solid walnut frames handmade by my Father and I. Museum glass and the ultimate attention to detail. Archival print on metallic paper. 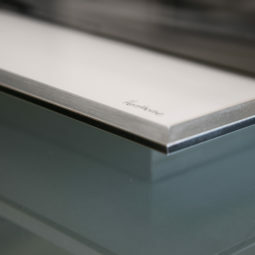 Floating face mount between acrylic glass and dibond substrate. Frameless. Custom / Triptychs available upon request. *Only selected images. Print-only option. 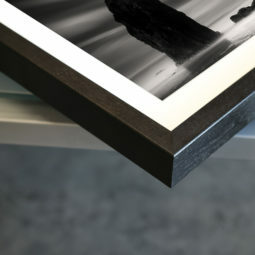 Each print and each frame is made to order. That means that you make a purchase – and we go make it. Everything is handmade locally here at Henthorne Art Foto. Seeing that it takes time to make things near perfect please allow us the time to do so. It takes us about 3-4 days to produce unframed prints and about 3-4 weeks for framed prints. We currently offer Museum Mounts for customers in the continental U.S. These take approximately 4 weeks to ship from date of purchase. They are worth the wait! We ship these items out the same or next day from your order. *Exceptions: Sometimes Henthorne is halfway around the world. Each print is hand signed and well that is hard to do virtually. We will keep you posted if/when this might be an issue. We insure everything we ship. 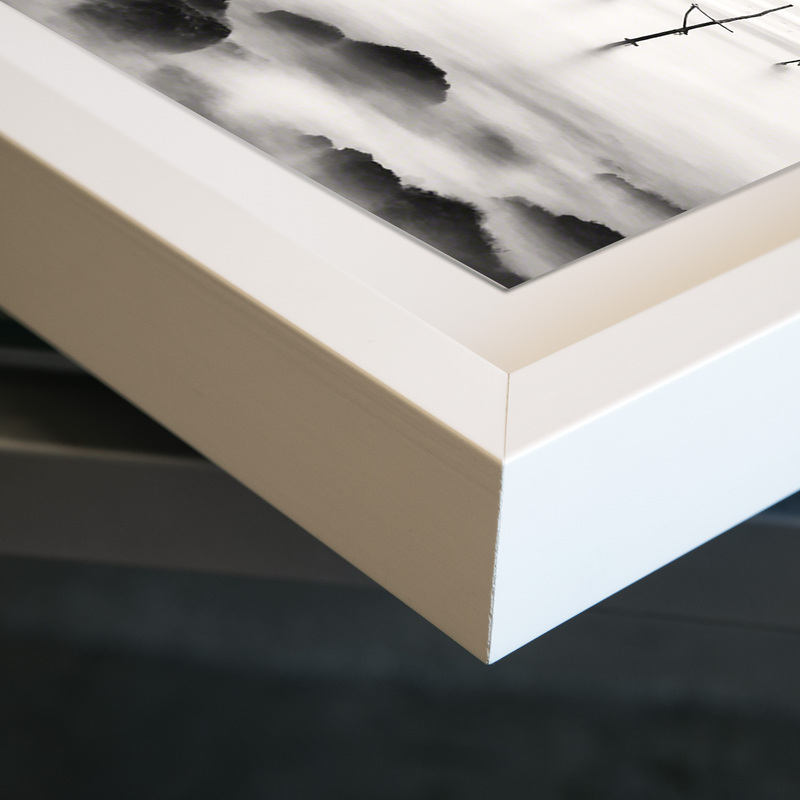 If artwork has been damaged in shipping process we will need your assistance to document. Please refer to our Terms & Conditions.